German brand Miele is well known for high-end household appliances, including ovens, dishwashers and vacuums. With prices going above $1,000 for Miele’s popular vac range, Black Friday might be an ideal time to snap up a bargain from its premium line up. We bring you the latest sales from Miele. 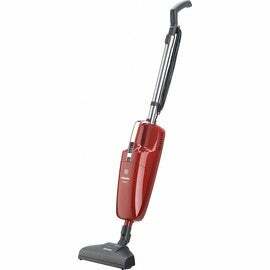 This cylinder vacuum from Miele is specifically designed for hard floors. 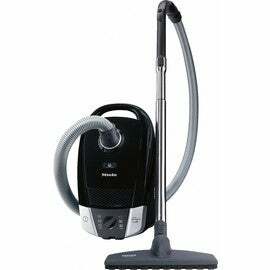 It has a suction power of up to 1800W, and its lightweight build gives a total weight of 6.5kg (with vacuuming accessories attached). It also features a HEPA AirClean filter to ensure indoor air quality, and is stated to vacuum large areas with a 10m operating radius. Additionally, this model has also been designed with a hard floor twister for movability. Miele’s C3 model offers slightly more suction power (2000W), and is equipped with an LED Electro Brush, which can be used on different floor types thanks to its metal soleplate. 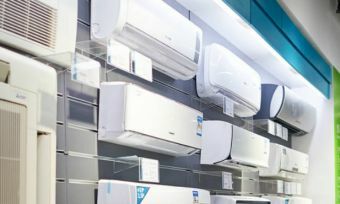 It also comes with a HEPA 13 filter, which claims to filter 99.5% of dust and pollen from the air: ideal for those who suffer from allergies or hay fever, plus its filter TimeStrip indicator will prompt you when it needs replacing. There are three integrated accessories included – an upholstery nozzle, crevice nozzle, and a dusting brush. 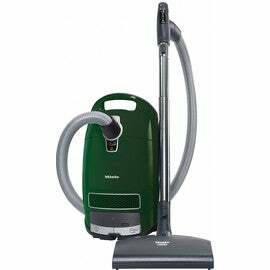 For a vacuum that does the job for you, this Miele RX1 might be your perfect companion. 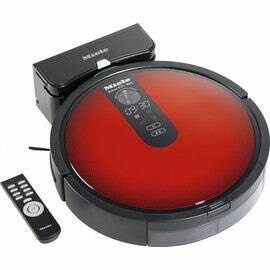 It’s a fully automatic robot vac, designed with Smart Navigation for the hard-to-reach areas. It features a Triple Cleaning System – sweeping, brushing and vacuuming – and provides up to 120 minutes of battery life. It also boasts Furniture Protection technology and an Advanced Corner Cleaning system, allowing it to move about without accidents. You can also set up a timer for when you’d like the X1 to vacuum (even when there’s nobody home), and there are two colour options to choose from – iconic Miele Red, or Obsidian Black. Another Miele vac you’ll find on sale is this H1 Cat & Dog mini upright vacuum cleaner. It features a turbo brush designed to remove pet hair, and includes an odour filter to neutralise smells, so it’s ideal for pet lovers. It also offers 1400W of suction power, plus a 9m operating radius. The H1’s slim design makes it easy to use and store away, and for added convenience, it features an easy-to-release cable with cable hooks. You might need to get in quick to not be left disappointed if stocks run out – and be sure to shop around to check you’re getting the best deal. There are plenty of sales happening this Black Friday on a range of appliances including ovens, dishwashers and TVs – happy shopping!